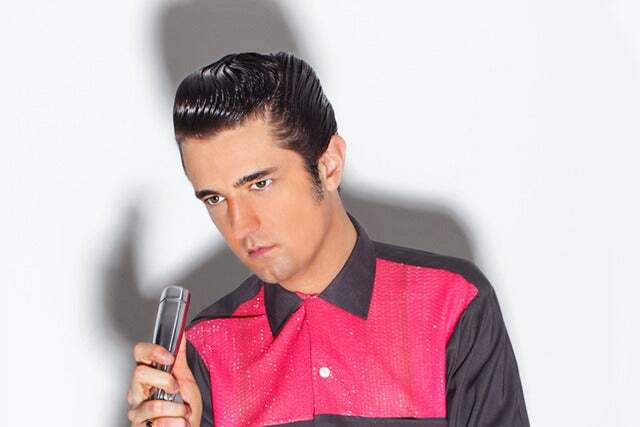 "Oh, it's such a perfect day, I'm glad I spent it with you"
Elvis Presley is ranked as the best album by Elvis Presley. Members who like this album also like: Kind Of Blue by Miles Davis, In The Wee Small Hours by Frank Sinatra and Here's Little Richard by Little Richard. Harrah's Showroom at Harrah's Las V, Las Vegas, United States. 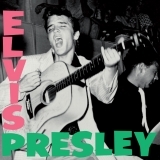 Related links: top tracks by Elvis Presleytop tracks of the 1950s, top tracks of 1956. Showing latest 5 ratings for this album. | Show all 588 ratings for this album. Related links: top albums of the 1950s, top albums of 1956. O rei do rock e de uma geração inteira. While Elvis's charisma adds a lot to the album, it can't hide its nature as series of covers sown together. A spetacular debut album, from one of the icons that started the Rock N' Roll mania, although I don't recognize It as much for Elvis not being a composer. A hotchpotch of newly recorded RCA tracks and some songs cut with Sam Phillips at Sun. It's full of fantastic vocal performances, these are the one's that make Elvis Presley one of the greatest and probably most important vocalists ever. Some excellent songs in, trying to get to you, and, blue suede shoes, but in truth, as an album it is incredibly uneven and inconsistent. Still, no one can argue with the importance of this significant collection of songs. This is not his best album but it is definitely his most important. It introduced a whole new sound to kids that had never heard anything like it before. The main stream starting point to all the permeations of Rock to come. This is the first rock 'n' roll album ever! They could've made it more rock 'n' roll though. That said, it's still brilliant listening. this album maybe the first rock and roll album that had a sound. There has been so much written about this music down through the years, I don't know if I have anything really original to add. What I do want to point out is how amazing the sound is. You know this stuff in your gut. Here's to a job very well done.